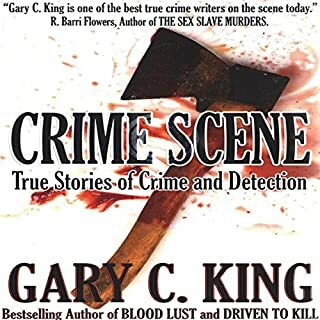 Bizarre, compelling, terrifying, and authentic true crime stories of murder and mayhem. 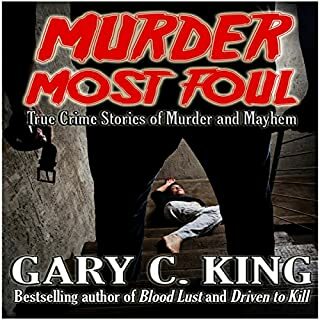 In this audiobook you will find 18 stories about love affairs gone deadly, mass murder, a family slaughter, even a story about a killer who impersonated his victim - chilling crimes that could only be perpetrated by the twisted minds and gruesome obsessions of coldblooded killers, the stuff that horror movies and novels are made of. 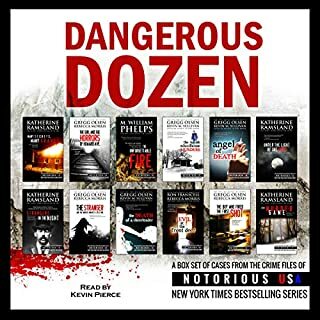 In Journey into Darkness, Douglas profiles vicious serial killers, rapists and child molesters. 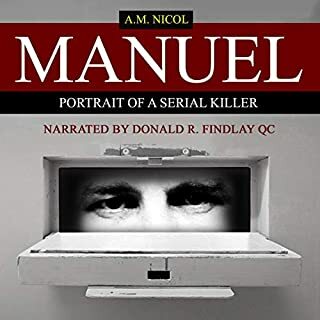 Some of the unique cases Douglas discusses include the Claremont killer, the schoolgirl murders that became known as Canada’s 'trial of the century', Richmond, Virginia’s first serial murderer, and the double homicide of Nicole Brown Simpson and Ronald Goldman. 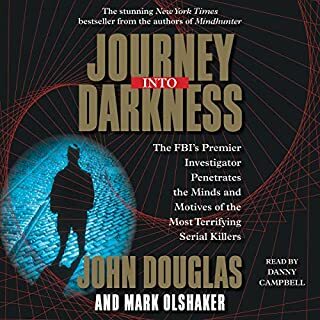 With Journey into Darkness, Douglas provides more than a glimpse into the minds of serial killers; he demonstrates what a powerful weapon behavioural science has become. 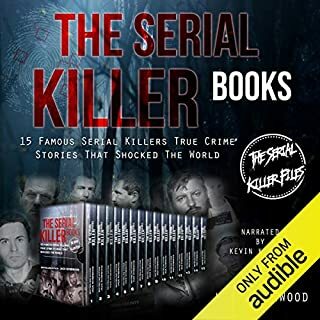 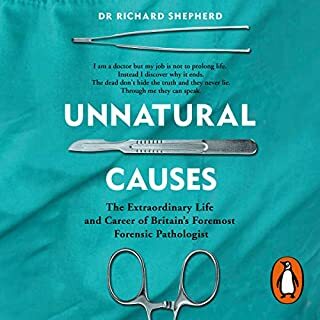 In this audiobook you will find a story about a tormented serial killer and how he resorted to cannibalism, a female celebrity's fan who had an obsession to murder her, torture murders, crimes of passion, among many others - chilling crimes that could only be perpetrated by the twisted minds and gruesome obsessions of coldblooded killers. 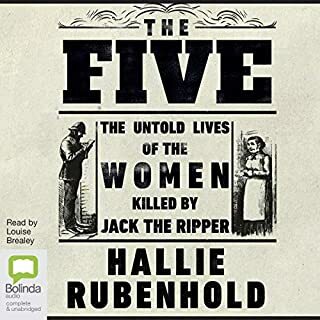 The six stories in this collection have been published in various print and digital places but have never been brought together in one terrifying, mysterious listen. 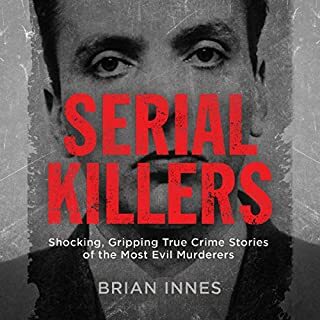 Phelps updates each case and puts his journalistic skills to the test in ways listeners will find all at once fascinating and horrifying. 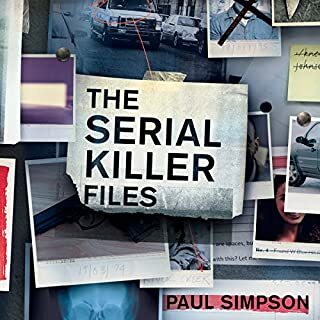 One story involves a young man who believes he's figured out the perfect way to commit a murder after binge-watching Forensic Files. 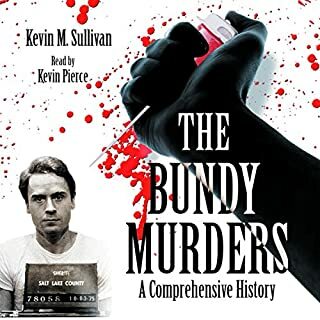 In this opening tale, a Massachusetts man is stalked by a hired killer because of the information he holds in the case of insurance scam gone bad, resulting in savage murder. 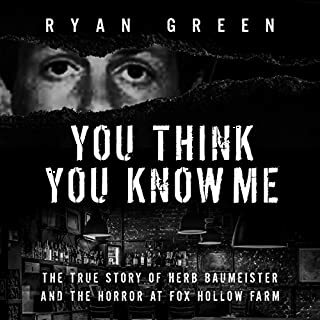 Next up is the story of a restaurant owner and her husband, enjoying a calm, peaceful life in the Berkshires, with all the charm and tranquility New England has to offer, until a bloody trail inside a barn leads to a gruesome discovery and a family's deepest, darkest secrets are exposed. 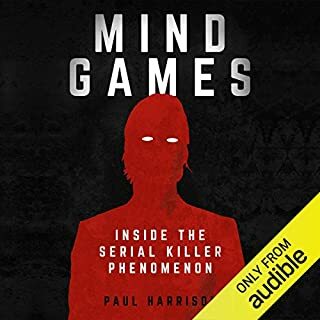 Phelps also takes listeners behind the scenes of his hit Investigation Discovery series Dark Minds, revealing his investigative secrets with an intimate look at those serial killer cold cases that still haunt him today. 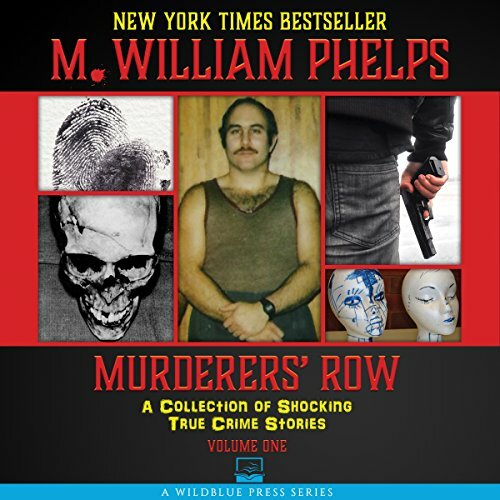 M. Williams Phelps seems to use his books as a venue in which to advertise his writings and promote himself. 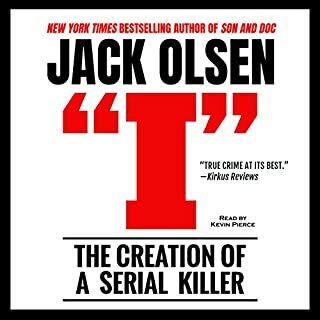 His insertions about himself are not what I need to hear about in a true crime book. 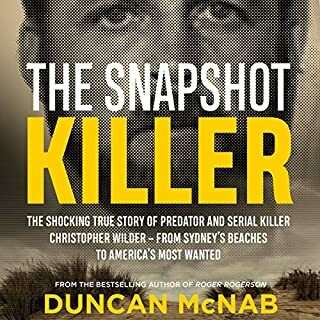 I am interested in the crime, the criminal and the surrounding story. 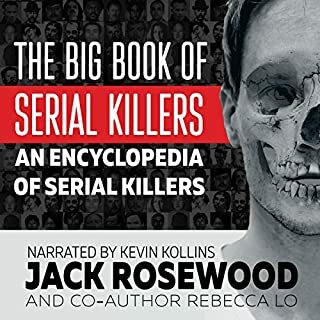 What disappointed you about Murderers' Row? 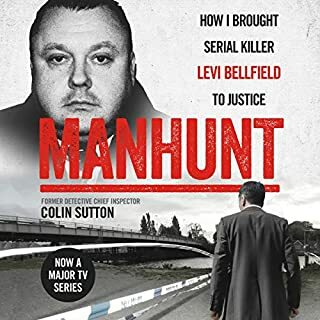 A rambling chat about the author's tv show and insertions of lengthy web site addresses. 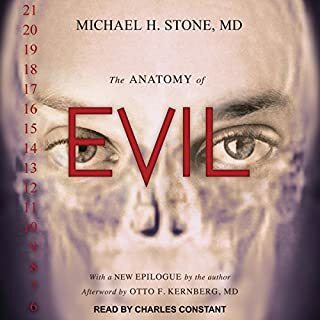 If I wanted to google info Or watch tv wouldn't have purchased an audiobook.